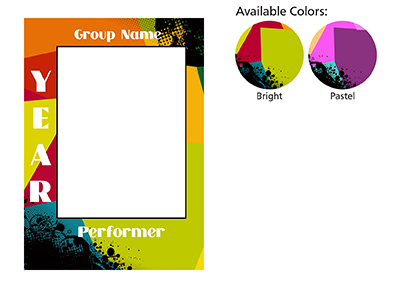 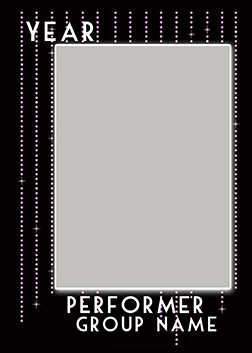 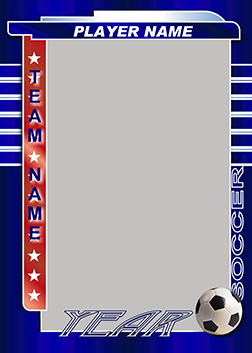 Sports Magnets are available in several designs suitable for all the popular sports, dance troupes, and schools. 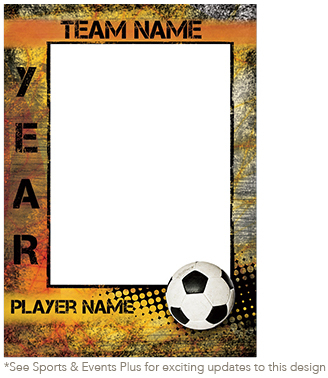 Choose from 2 types of magnet styles. 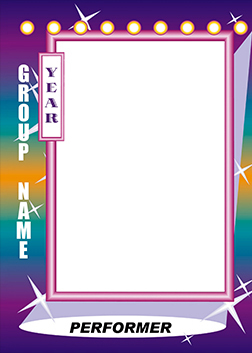 Our press-printed magnets are printed directly on magnetized material while our photographic bonded magnets are printed on either luster or metallic photographic paper and bonded to magnetic material. 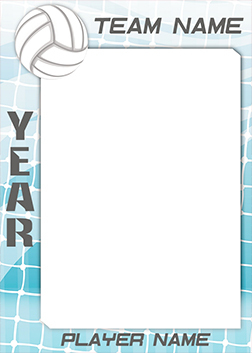 See how the Volume Incentive Pricing Program gives you deep discounts for magnet products to help you offset those league and school donation costs. 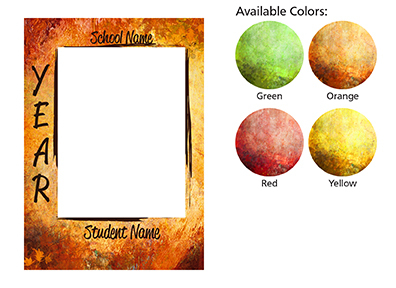 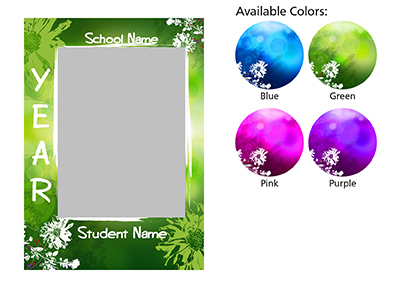 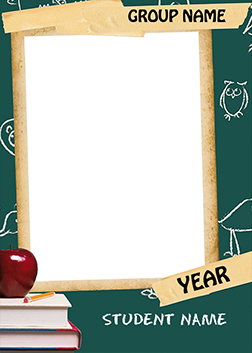 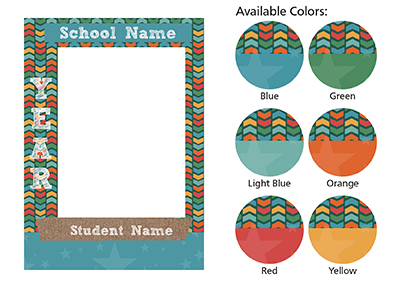 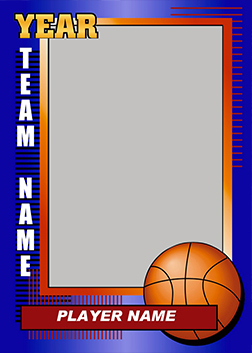 3.5"x 5" Magnets feature a single image with square corners and are sold individually. 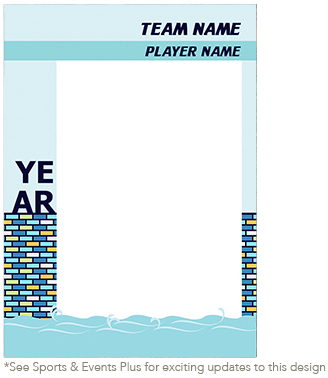 Like our Pro Traders, our popular 3.5"x 5" Pro Wallet Magnets can be personalized with the player’s name, team and year. 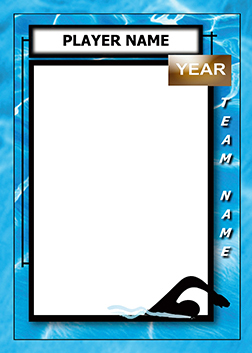 We offer the same great designs as our Pro Traders too. 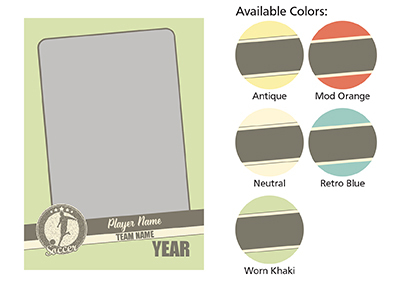 Pro Wallet Magnets have square corners and are sold individually. 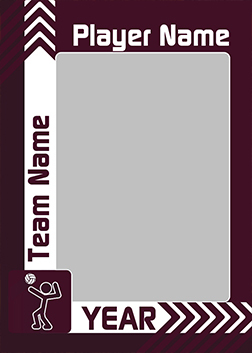 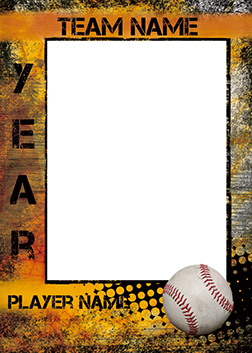 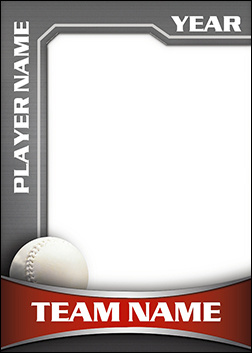 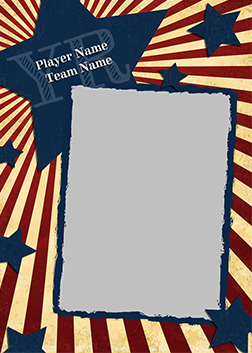 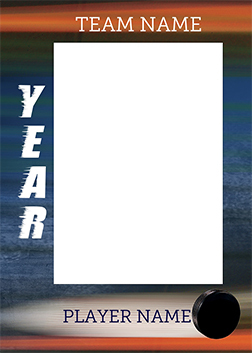 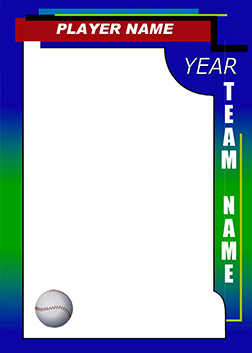 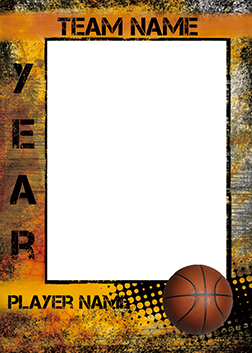 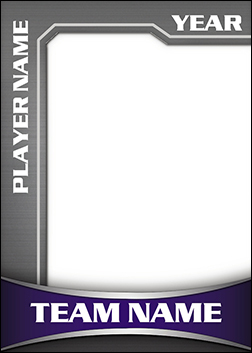 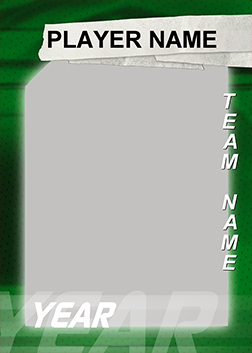 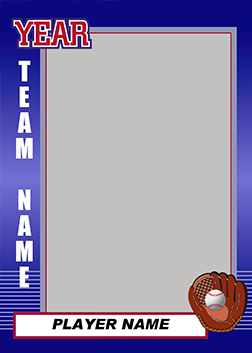 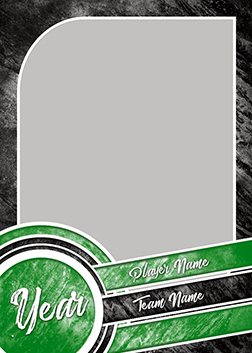 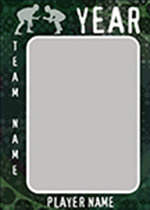 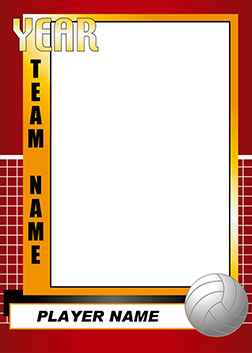 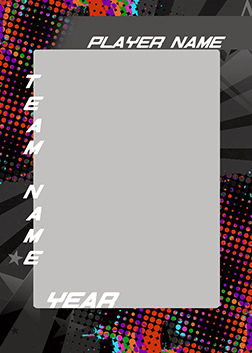 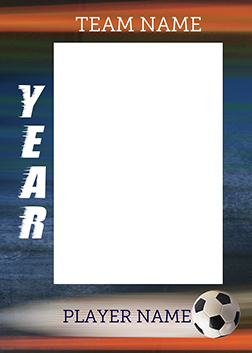 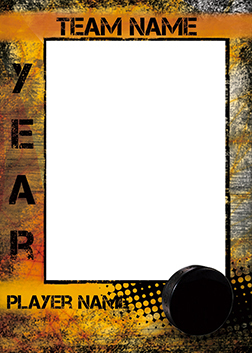 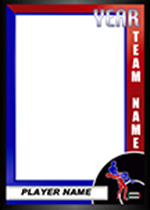 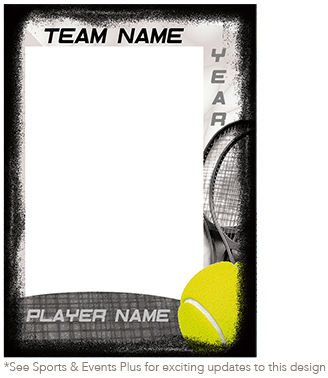 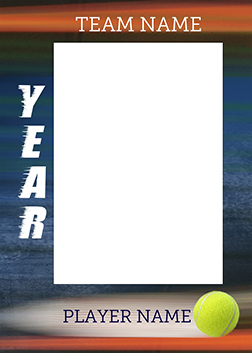 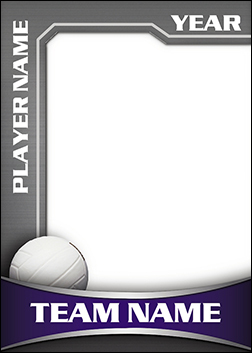 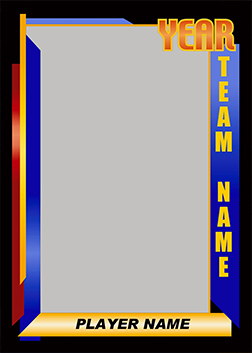 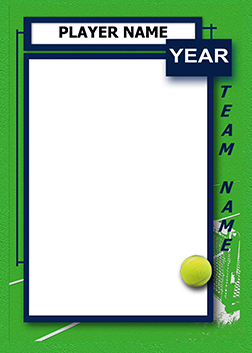 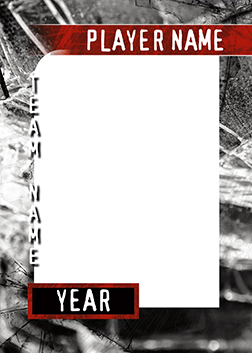 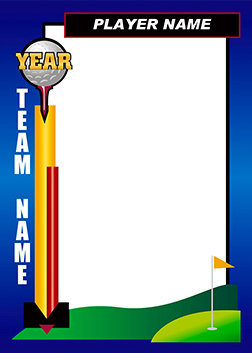 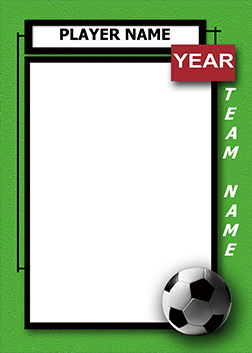 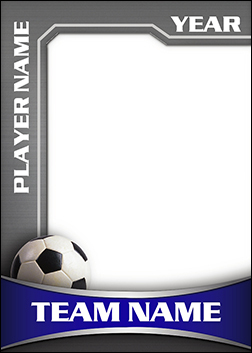 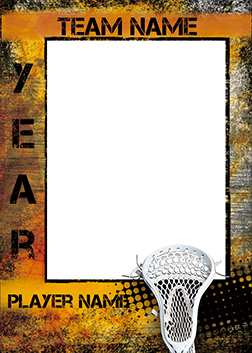 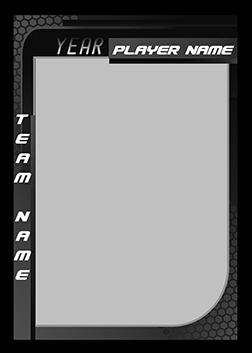 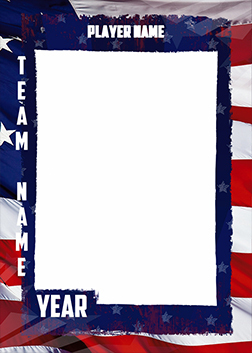 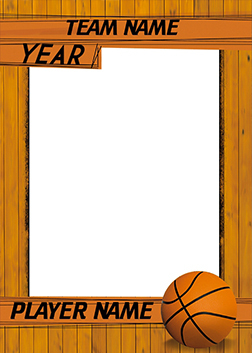 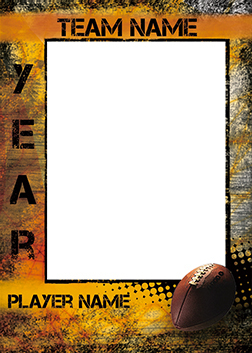 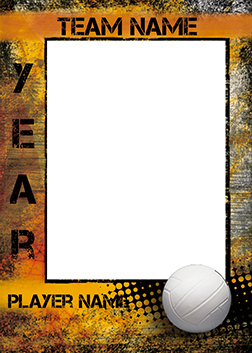 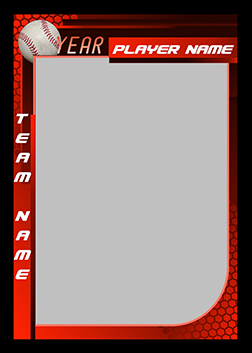 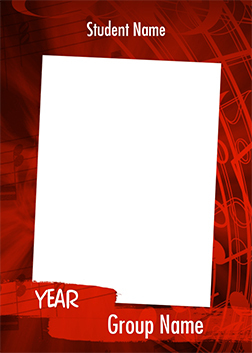 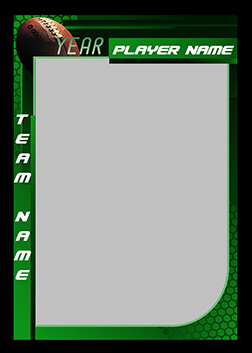 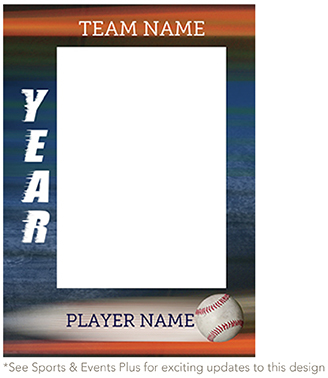 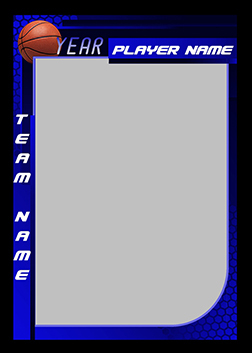 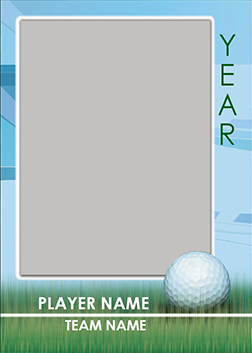 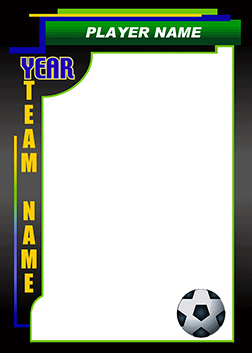 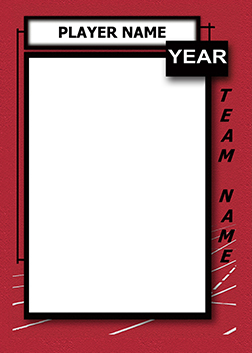 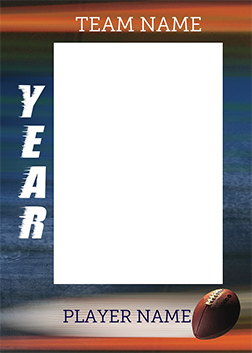 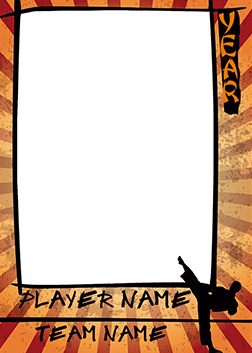 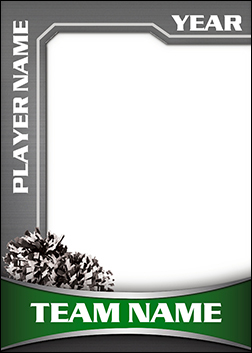 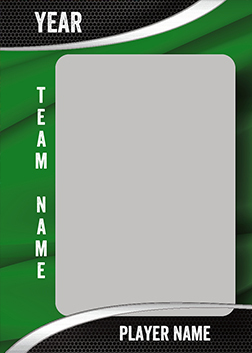 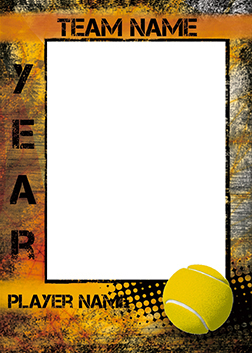 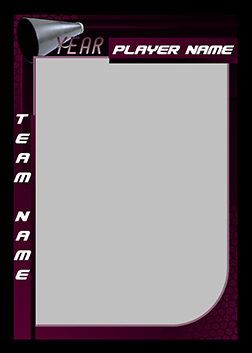 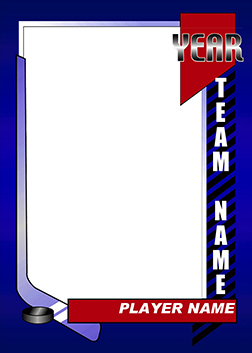 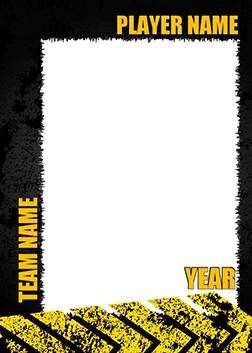 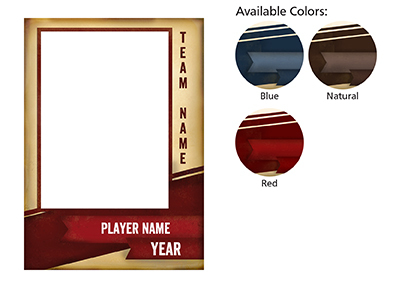 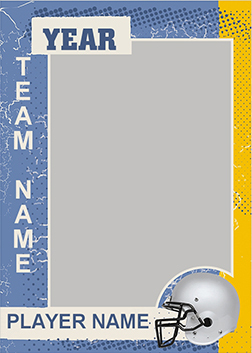 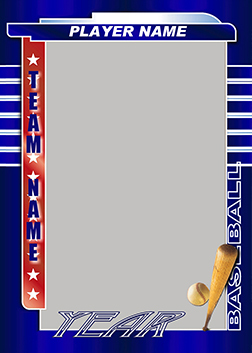 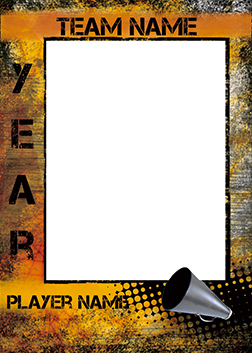 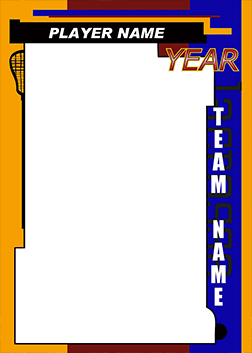 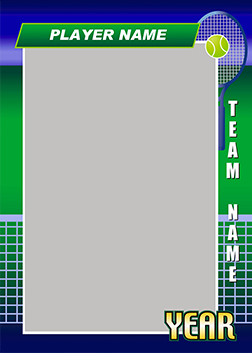 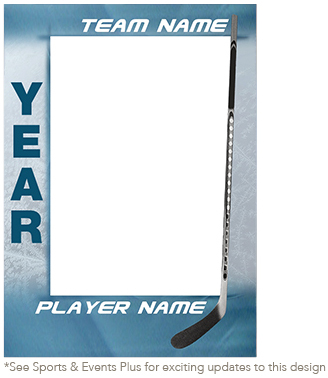 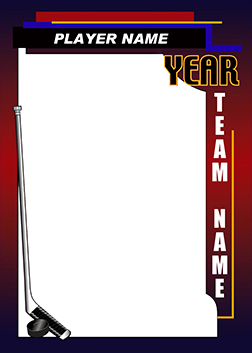 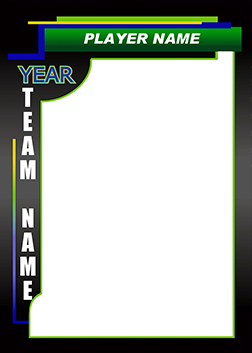 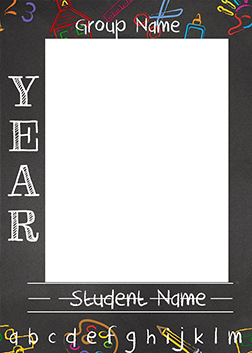 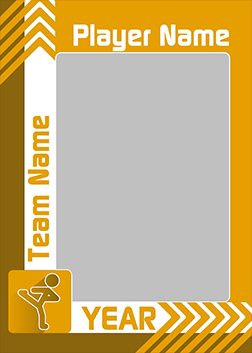 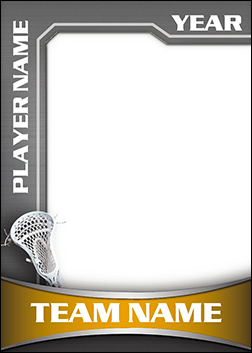 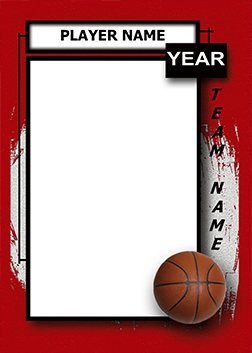 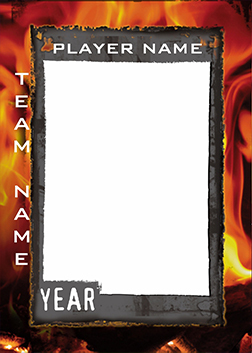 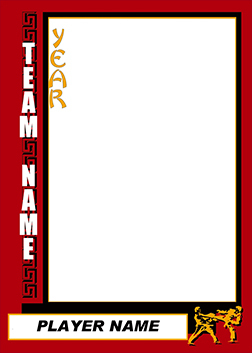 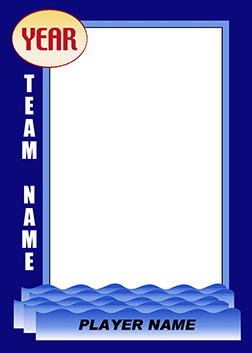 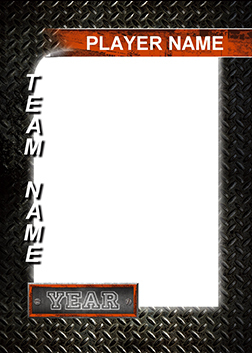 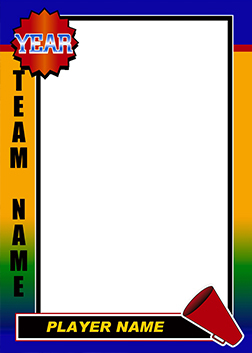 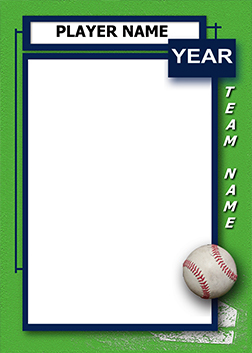 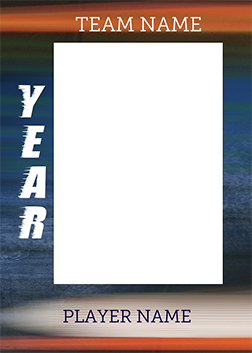 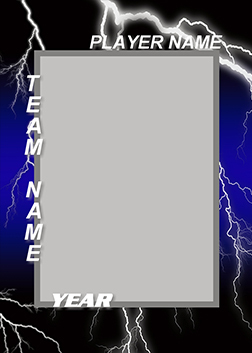 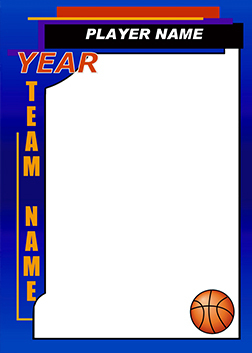 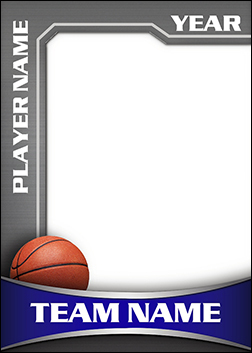 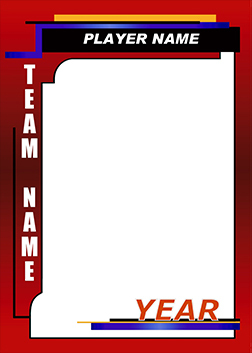 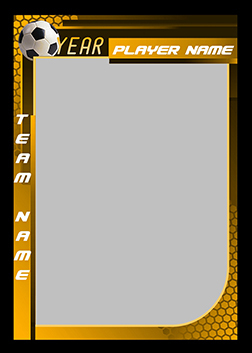 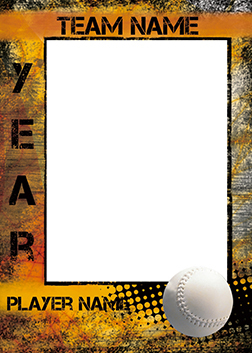 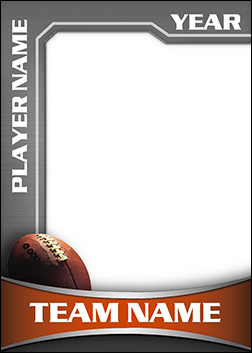 Like our Pro Traders, our Pro 3.5"x 5" Magnets allow you to personalize with the player’s name, team and year. 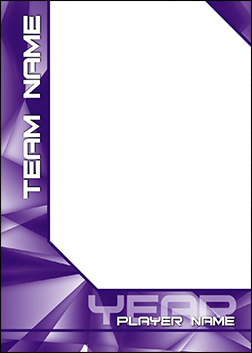 We offer the same great designs as our Pro Traders too. 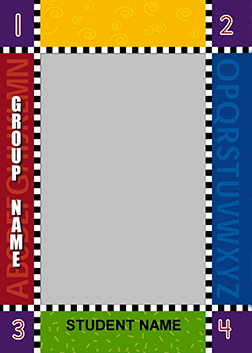 Pro 3.5"x 5" Magnets have square corners and are sold individually. 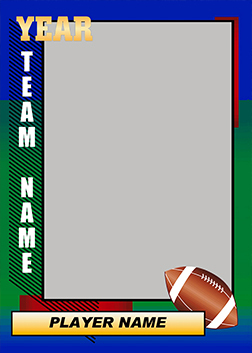 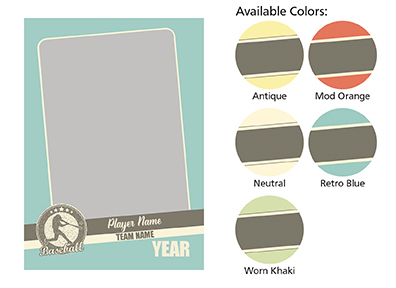 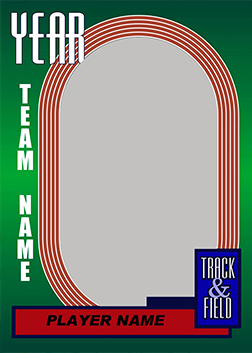 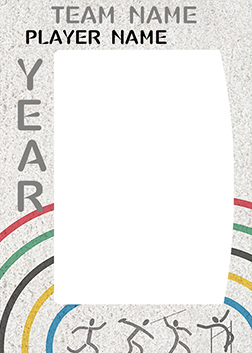 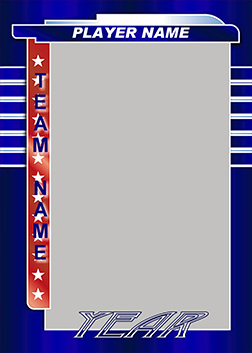 Stadium Ticket Magnets come in a variety of sports designs. 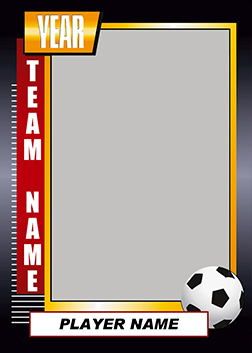 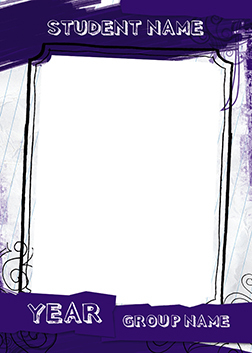 These 2"x 8" magnets feature a one-sided print with square corners. 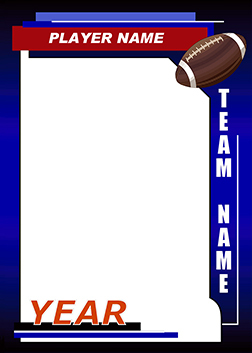 Stadium Ticket Magnets are sold in sets of 2.